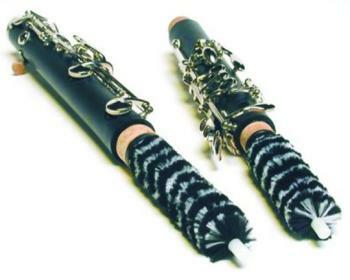 The Yamaha Flute/Piccolo Maintenance Kit offers players everything they need to care for their instrument. 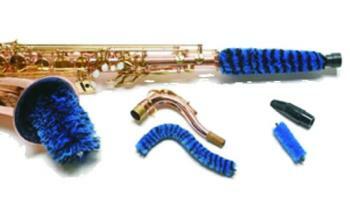 The Yamaha Saxophone Maintenance Kit offers players everything they need to care for their instrument. 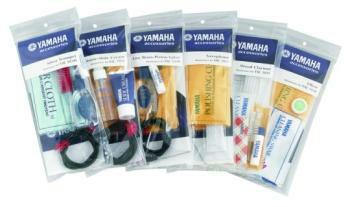 The Yamaha Trumpet Maintenance Kit offers players everything they need to care for their instrument.